When George Bush Sr. delivered the 1992 State of the Union address, Jeremy Beck didn’t buy it. He wrote an impassioned orchestra piece to express his rage. The work is as relevant today as it was twelve years ago and March of the Politicians could serve as the new jingle of Congress. In a wholly different asylum long ago, Camille Claudel wrote of her life as apprentice to sculptor Auguste Rodin. The dramatic letters and journals she wrote after their break up as lovers form the basis for this operatic soliloquy. Jeremy Beck (b. 1960) has an approachable knack for the orchestra that is more sirloin than meatloaf. With the intensity of international diva Rayanne Dupuis and the Slovak Radio Orchestra’s committed playing, Beck’s tragic themes come to life with a rich patina. [T]he most effective piece is the lovely Sinfonietta for string orchestra; the music is given structure by a very clear formal design ... [Beck has composed] a fine and graceful piece from his lovely melodies and harmonies. 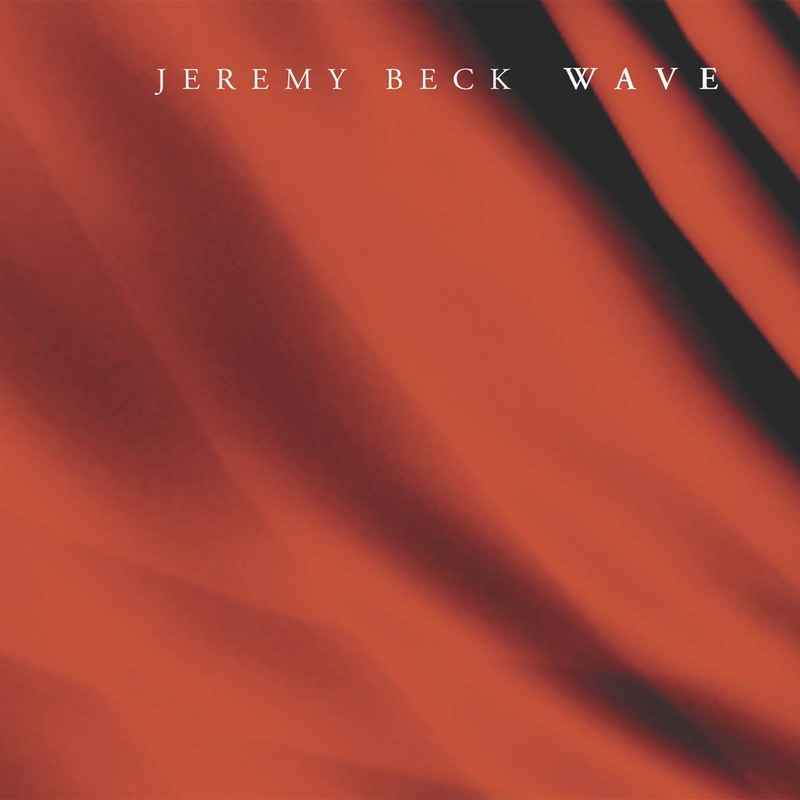 Jeremy Beck is Exhibit A in classical music’s defense against the charge of being out of touch. He has written operas on such subjects as the Ruby Ridge confrontation, and much of his output references current events. Take his orchestral ‘response’ to the elder George Bush’s questionably optimistic address of 1992: Beck’s State of the Union saw a much more troubled America. … Sinfonietta makes up for a lack of a program with pointed motivic development, compelling structure and thematic verve. A churning first theme collapses upon itself in a swirl of soft harmonies leading to a graceful allegretto, an interlude developed later in the third movement. A slow, spiritual-like second movement relaxes the mood even further. This hazy music returns in the finale, fending off a late recapitulation of the opening frantic theme. … Death of a Little Girl with Doves, an orchestral rhapsody for soprano on the life of French sculptor Camille Claudel … showcase[s] Beck’s dramatic flair. Beck is certainly communicative...there is resilience and fibre in his writing... [Death of a Little Girl with Doves] is a deeply attractive and touching piece of writing which I recommend urgently for its imperious melodic confidence, fluent emotional command and yielding tenderness. A lovely disc made fully compelling by the song-cycle and one that is likely to leave most listeners keen to hear more from Jeremy Beck. Let's now have Death of a Little Girl with Doves in the 2005 Proms please. Imaginative sopranos with good diction and adventurous and capable music directors should be seeking out this disc. Do not delay. "The best of [Wave] is the four-movement Sinfonietta, from 2000, a harmonically inventive, thoroughly engaging work... Beginning in rousing perpetual motion, a melody soars above the texture, leading after twisting cadences to a warm, contrasting section. The second movement...is sinewy and gorgeous."